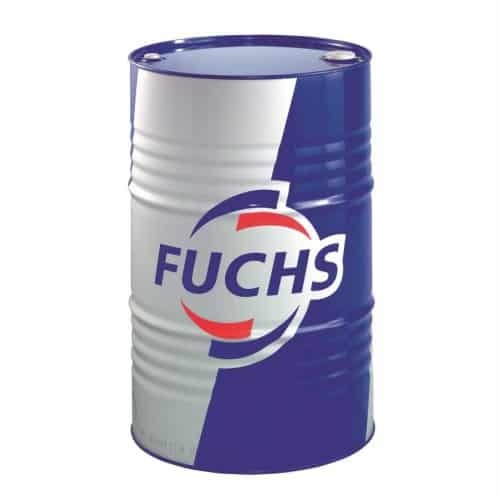 The Fuchs Reniso C series are a range of refrigeration oils that have been designed based on a set of special synthetic esters. 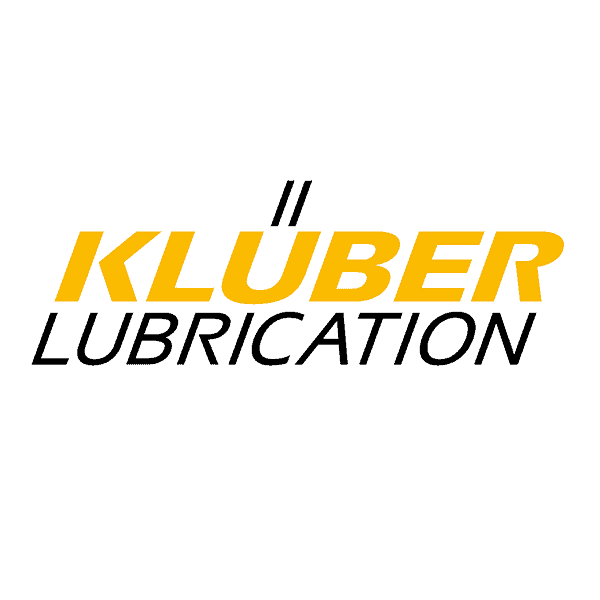 This product range has been developed using a batch of highly effective additives with the aim of ensuring an optimum level of protection against wear, even when exposed to severe operating conditions. Fuchs Reniso C oils are defined by their outstanding miscibility with refrigerant CO2. This product has an outstanding thermal stability. This means that the oil is effective at the most severe of temperatures, both low and high. Machinery can therefore be more productive as unanticipated maintenance downtime is reduced, thus minimising costs. 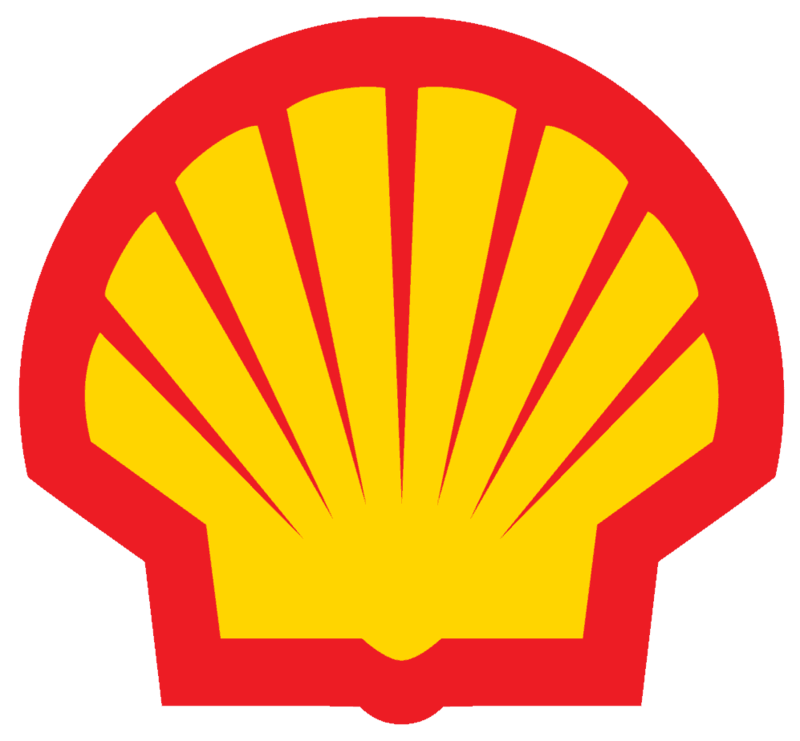 This oil is an excellent lubricant, and can perform to a high level even when exposed to high pressure levels under a CO2 atmosphere. This product has been tested with a variety of trial and prototype refrigeration systems, and these tests concluded that the product is highly effective. 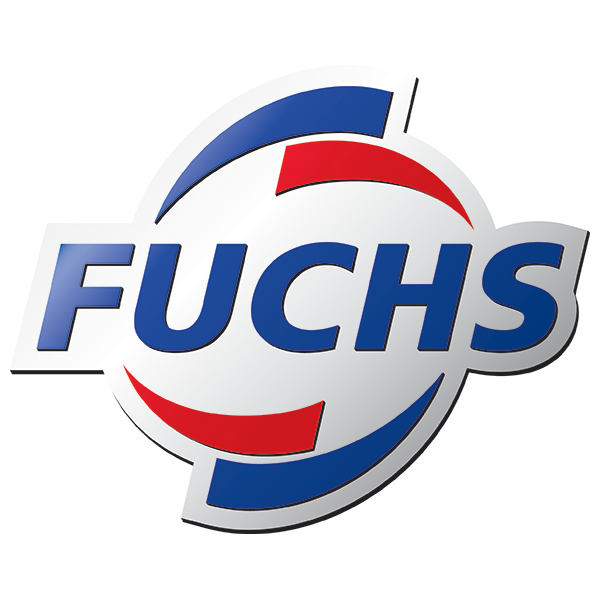 Fuchs Reniso C lubricants have been specifically manufactured for use with many different refrigeration systems run through the use of a carbon dioxide refrigerant. Due to the favourable miscibility characteristics of the product, sufficient oil reflux is guaranteed, especially at low evaporation temperatures. 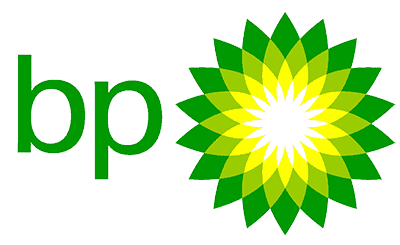 This means that these oils are recommended for use with practically all refrigeration systems across all fields of commercial and industrial refrigeration, such as aggregate cooling systems or a walk-in freezer unit. Rensio C85E is also ideal for use in a trans-critically operated carbon dioxide circuit, such as a container refrigeration unit or a climate control system. 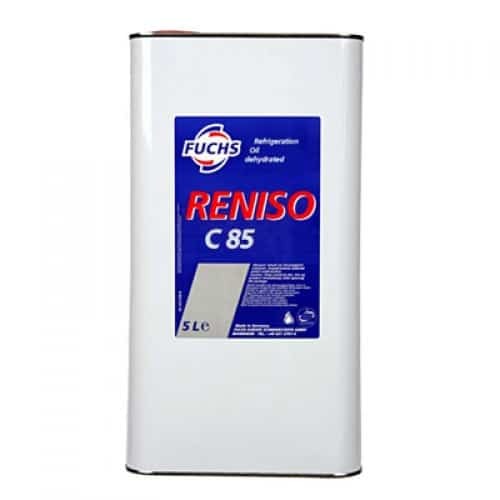 Fuchs Reniso C85E is used by many of the leading compressor manufacturers because of the advantages it brings. 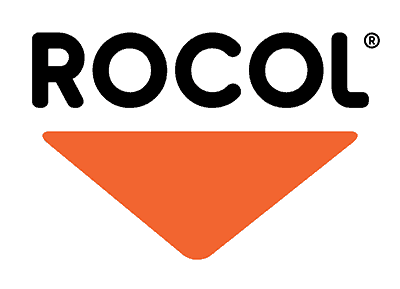 This makes it one of the most widely sought after refrigeration oils on the market.  Here at Oil Store, this is just one of the many products we stock at highly competitive prices. 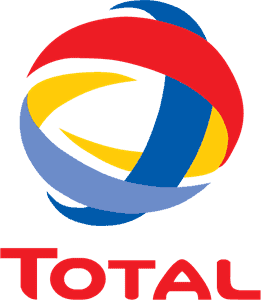 Get in touch with one of our team today to find out more about this product, or to find out about what else we can do for you here at Oil Store.